Having only lived in their new home for a matter of weeks, Ed Ploegar and Rick Hahn decided to make their way to their community’s biweekly movie night for some entertainment and maybe to meet some of their new neighbors. To their pleasant surprise, the film shown was GLAAD Media Award-nominated. Hahn and Ploegar were surprised a second time after the film was over. 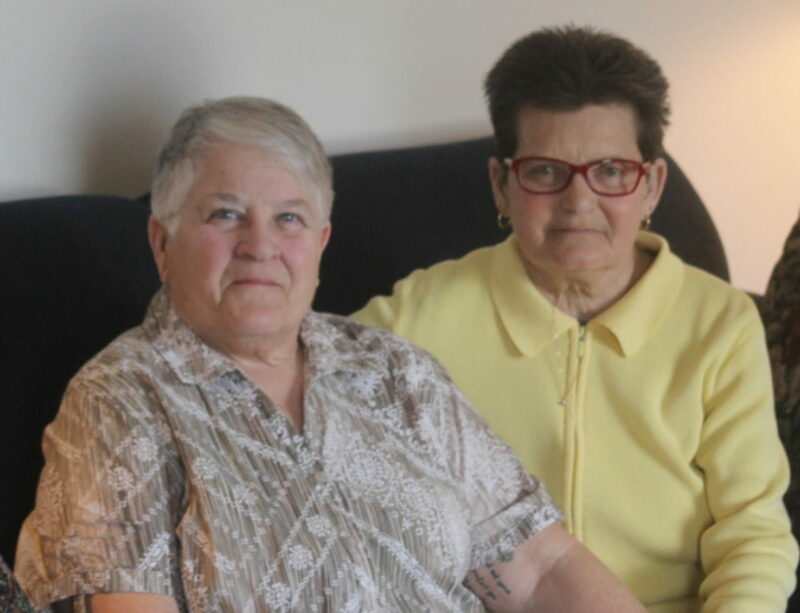 Since moving into the Henry Ford Village senior living community, the couple said that their experience has been nothing but positive, and any concerns they might have had about LGBTQ discrimination have been dispelled. Though the couple wasn’t directly looking for a retirement opportunity when they learned of HFV, they said it had been in the back of their minds for years as a potential spot to live when they retired. Hahn is 65 and Ploegar is 80. They said that finding a place where they could put down new roots among peers was valuable to them. Though Hahn and Ploegar’s experience should be the standard, it’s an unfortunate reality that many LGBTQ elders don’t have the luxury of being an out couple without facing discrimination for their orientation. The National Center on Elder Abuse found that of the roughly 9 million of LGBTQ-identifying adults in the U.S., roughly 16 percent of them are elders who face added challenges when searching for post-retirement housing and care. Part of the reason LGBTQ adults face discrimination of this sort is because of ignorant caregivers. Adam Sterling is the resident life and business development director at HFV. He said that cases of health care provider-related LGBTQ abuse is something he’s actively fighting via the organization’s existing policies, adding that he’s always looking for ways to improve HFV’s knowledge base. Sterling added that HFV residents are also able to run for spots on the organization’s board, which he said allows them to have more autonomy in HFV’s decision-making than at other senior living communities. “I think that taking about resident-led programming is number one, but one further example of that is that we have three residents that sit on the board of directors which help with the governance which I think really speaks to the level of respect we have for the residents and their independence and empowerment in the community,” he said. Sterling has worked with HFV for over 20 years. He said that a good signifier of the organization’s cultural openness to LGBTQ community members specifically is that even when he began his role in the late ’90s he recalls residents both openly and fondly speaking of LGBTQ family. Sterling acknowledged that merely positive mentions of LGBTQ people decades ago doesn’t signify that HFV was always fully optimized for inclusion, but that it has laid a good foundation for improved policies. He added that the staff goes through an extensive LGBTQ sensitivity training session to familiarize themselves with the needs of the community members. 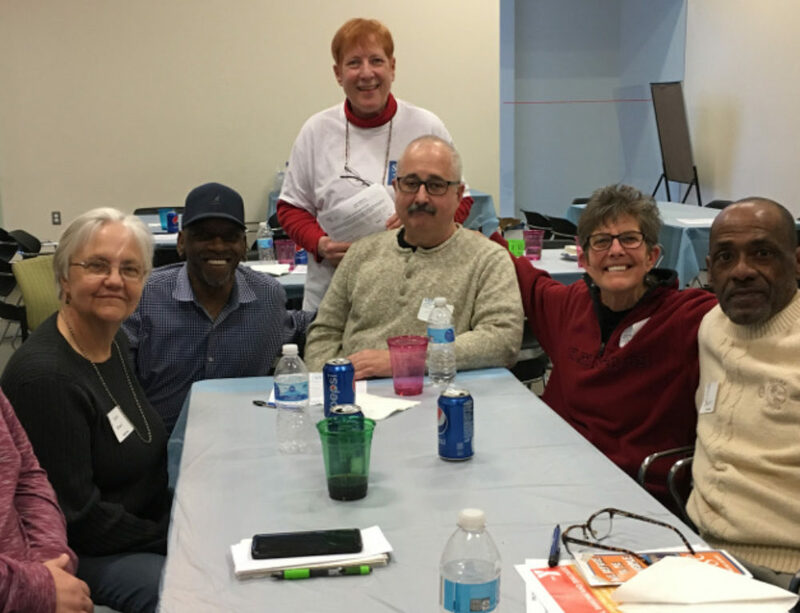 Perhaps the aspect of HFV life that Sterling is most proud of is the freedom the community provides its residents to impact existing programming via the creation of brand-new groups and organizations that suit the specific needs of residents. He noted a travel-specific group that has cropped up in recent years that has resulted in trips around the world for residents. And Falzon said that his mother has been involved with a group that formed recently that is dedicated specifically to creating a dialogue about racism, conscious or unconscious, that can exist in any community. Sterling said that there isn’t a group dedicated to tackling LGBTQ issues currently, but he said he’d be open to residents starting one should they feel the need, and exploring more LGBTQ-specific programmatic options in the future. Though Hahn and Ploegar may end up starting a group in their time at HFV, for right now, “we really are just getting our feet went at this point,” Hahn said. To learn more about Henry Ford Village visit henryfordvillage.com or call 877-660-1807.